Coming back by popular demand is our Adult and Kid Open Gym. 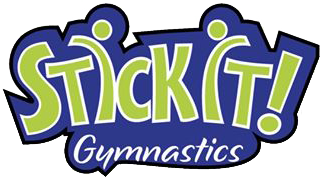 This is your time to come show us and your kids your gymnastics skills. Please share the event with friends! Hope to see you there!! WHEN: First Friday of every month unless otherwise advertised. Please see calendar for all dates. COST: $10 per person. After 40 paid participants the doors will be locked. Sign up starts at 7:30pm that Friday night.